Heating with the power of nature. 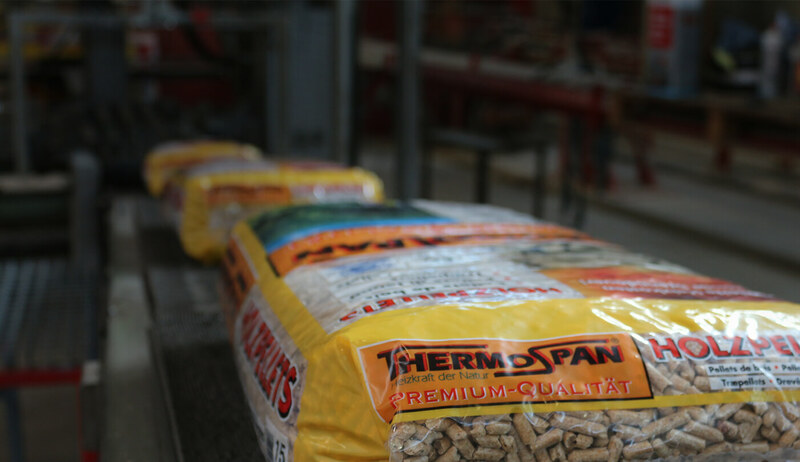 The Thermospan brand stands for high-quality fuels such as wood pellets, wood briquettes, bark briquettes, firewood and kindling. These ecological materials are a real alternative to fossil fuels. 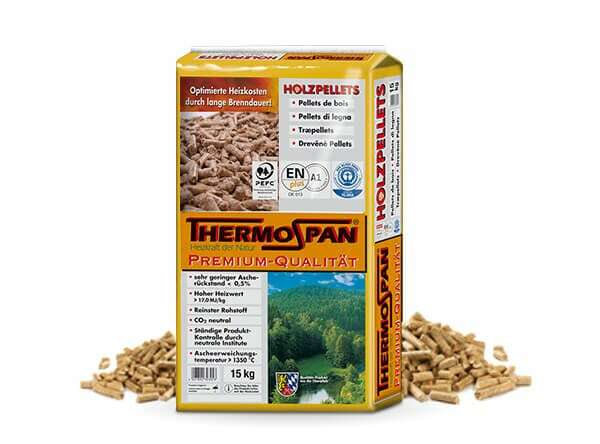 Thermospan wood pellets are pressed parts made of dried, natural residual wood. They are an optimal solution for a safe and sustainable heat supply. 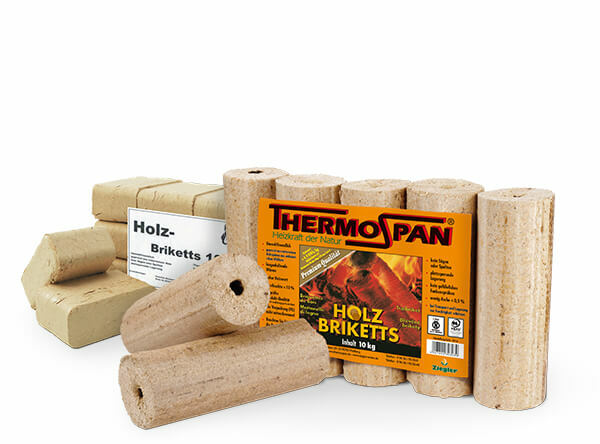 Thermospan offers heating briquettes from sawed by-products, (hard) wood and bark. Different manufacturing processes ensure maximum heat. 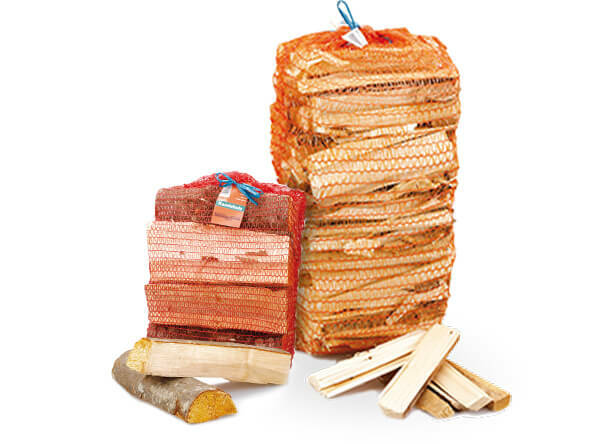 Thermospan's range of wood products includes kindling and firewood. Best quality of mixed, pine and spruce wood for your home. 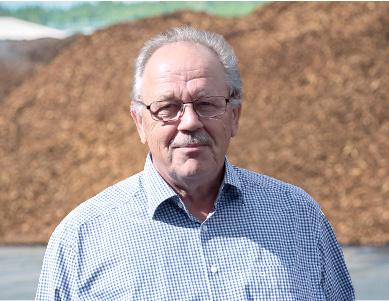 Pellets are standardised, cylindrical pellets made of dried, natural residual wood, such as sawdust and wood shavings, which is produced during wood processing. 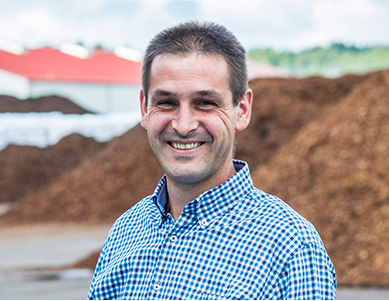 Since January 2004, Gregor Ziegler GmbH has been producing wood pellets or wood briquettes under the Thermospan brand. 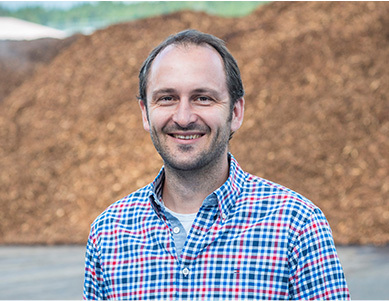 At our production site in Stein, about 120,000 t of wood pellets and about 25,000 t of wood briquettes are produced each year. 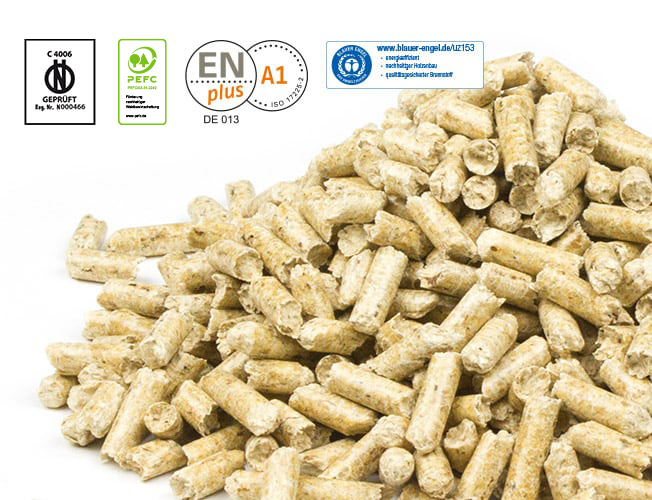 Do you want to buy premium wood pellets? Then start your non-binding quote request here. 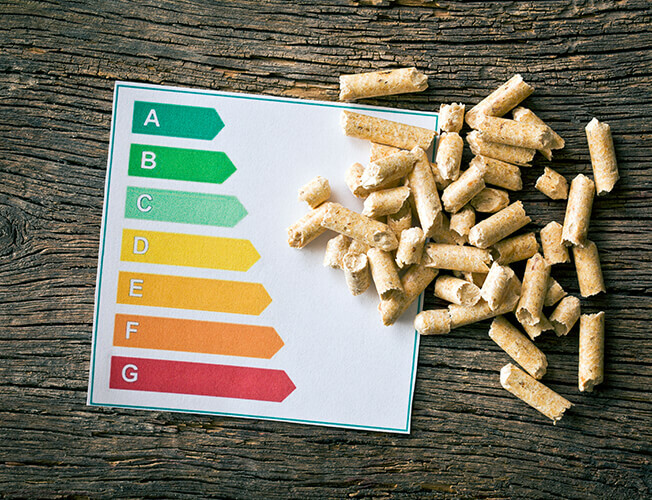 Wood pellets are a real alternative to fossil fuels and, on average, cheaper than comparable fuels in the long-term. Furthermore, the prices are subject to lower fluctuations, such as fuel oil or natural gas. Our partners for heating systems. The following partners in Germany and Austria will help you with any questions about heating systems. Our staff will be happy to help. Do you have a specific question? Knowledgeable staff from all departments will be happy to help.